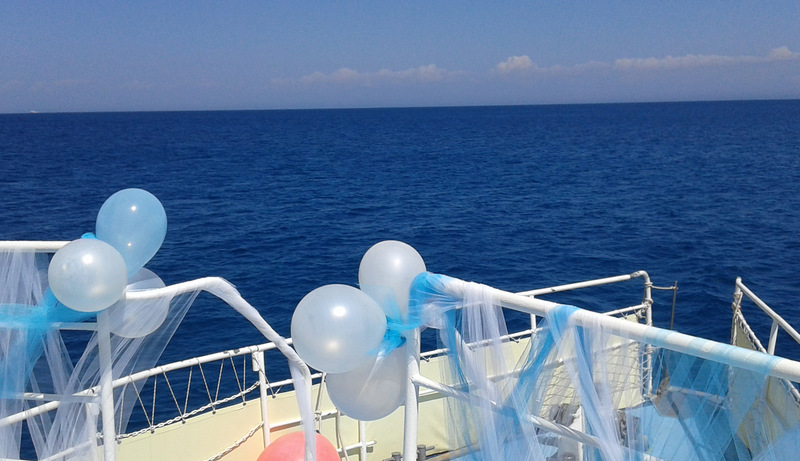 Make your special day even more romantic and unique with a wedding aboard the Hermes. 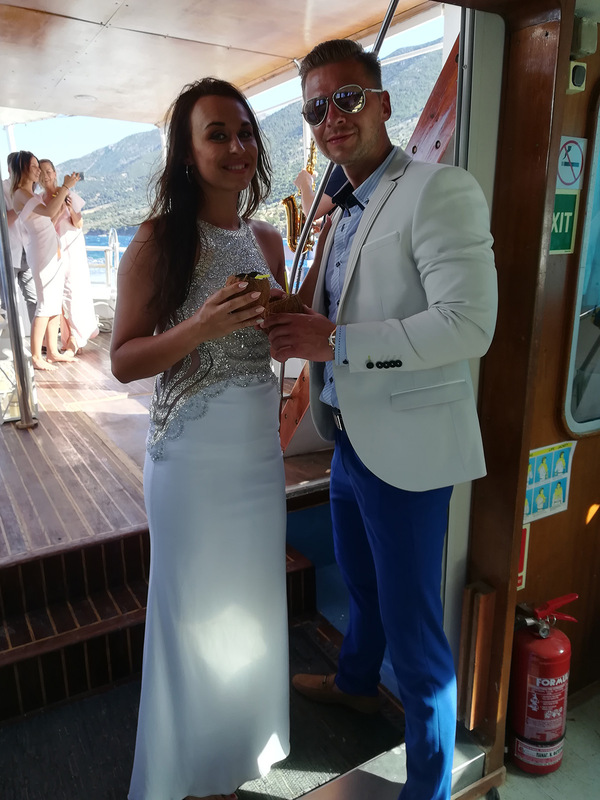 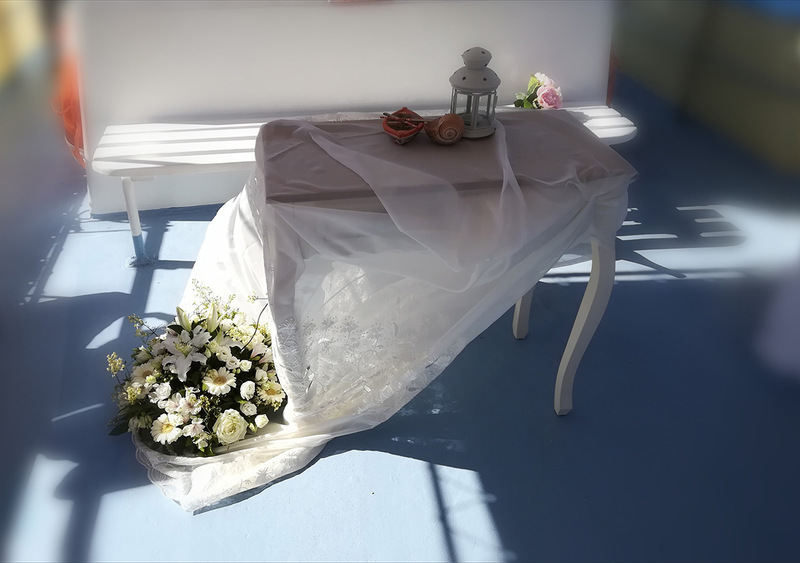 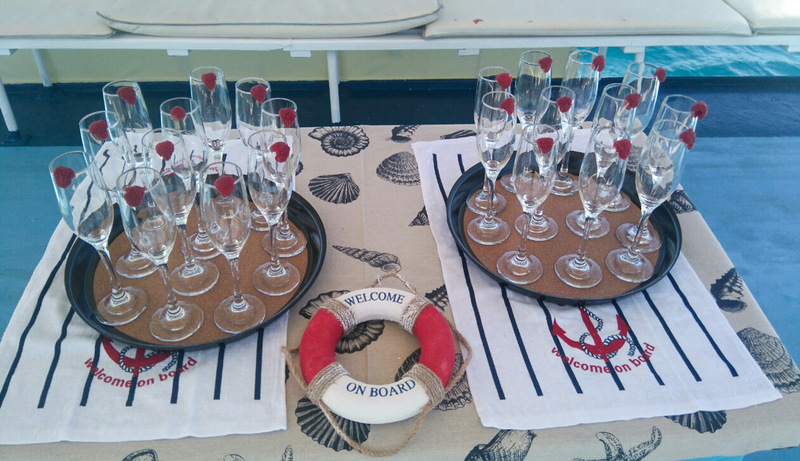 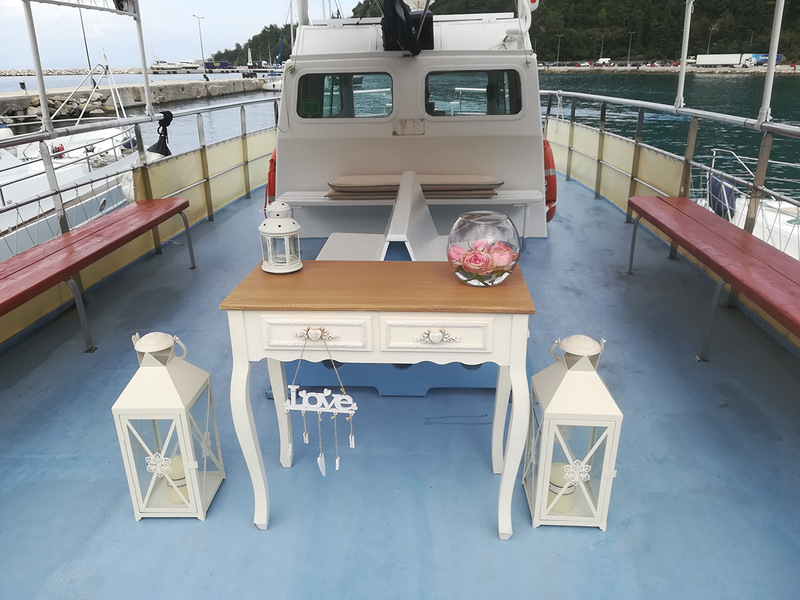 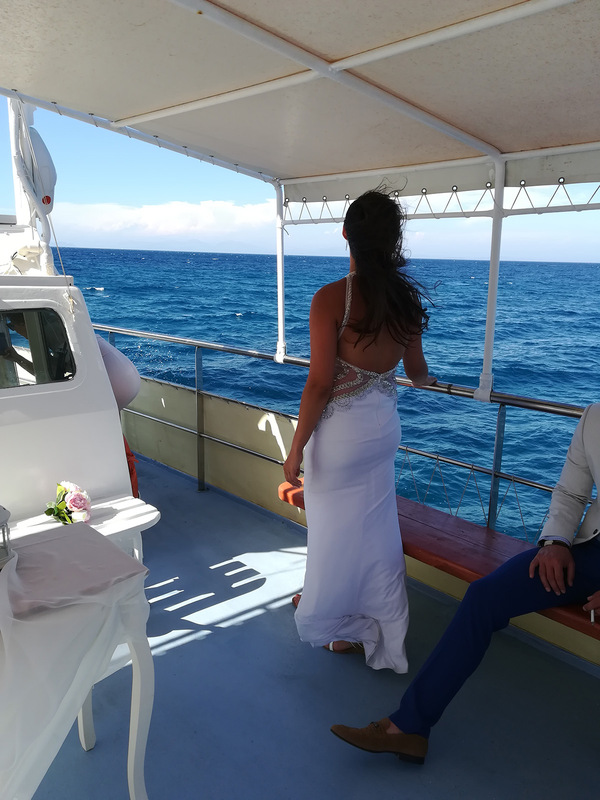 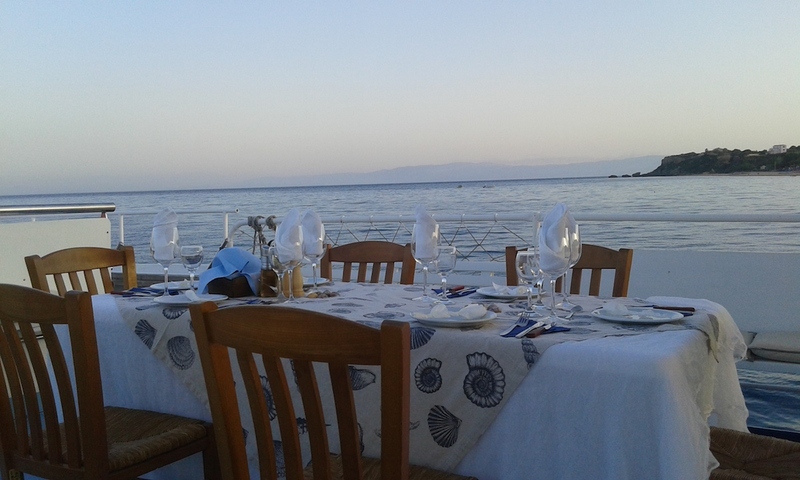 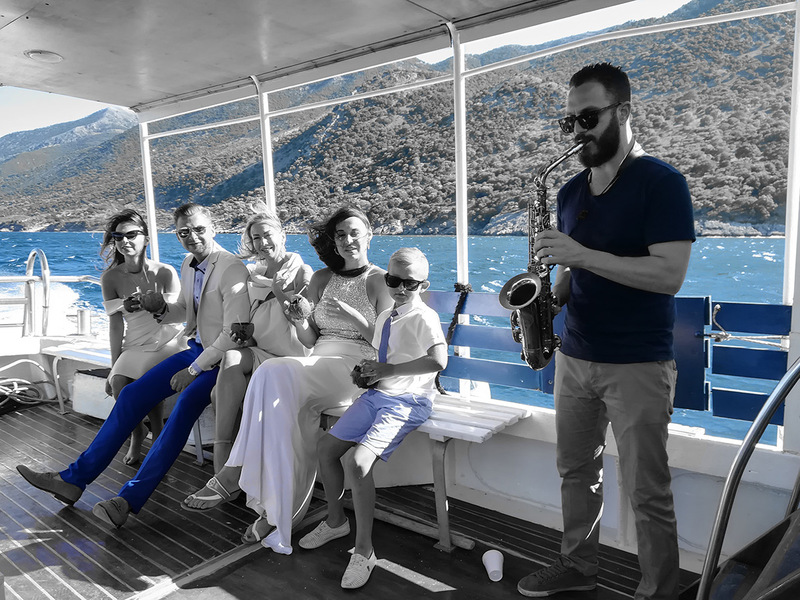 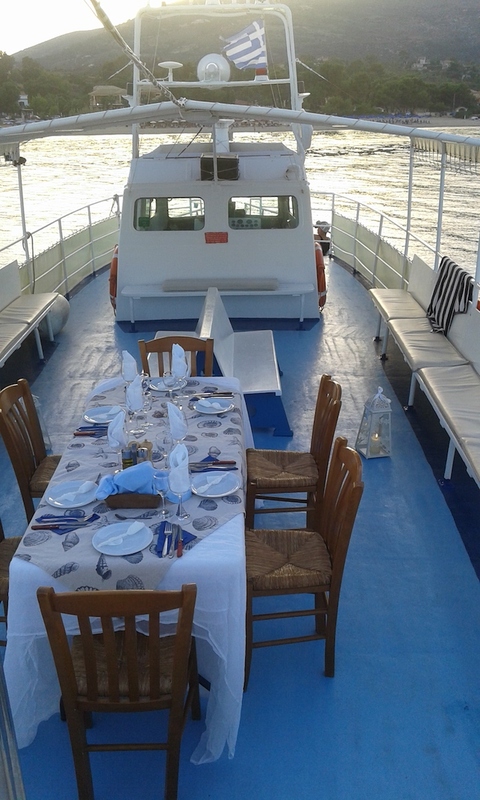 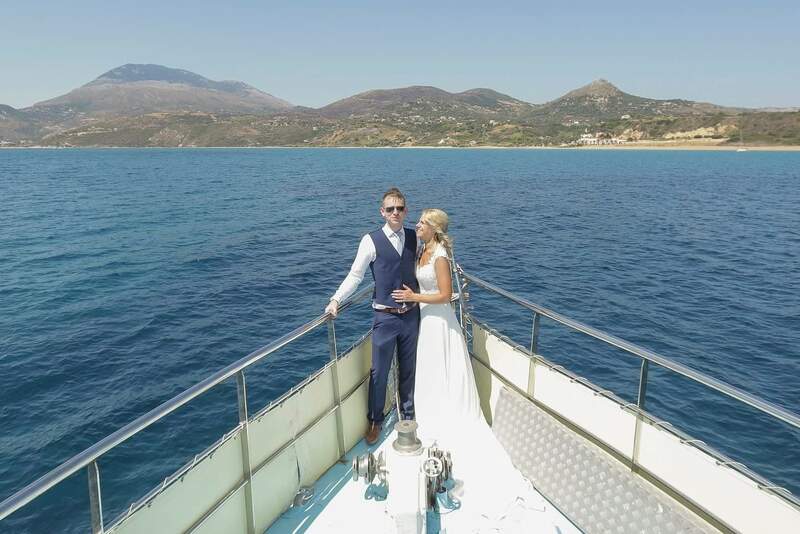 The Captain and his family are pleased to offer private booking of the boat and her crew for your dream Mediterranean wedding. 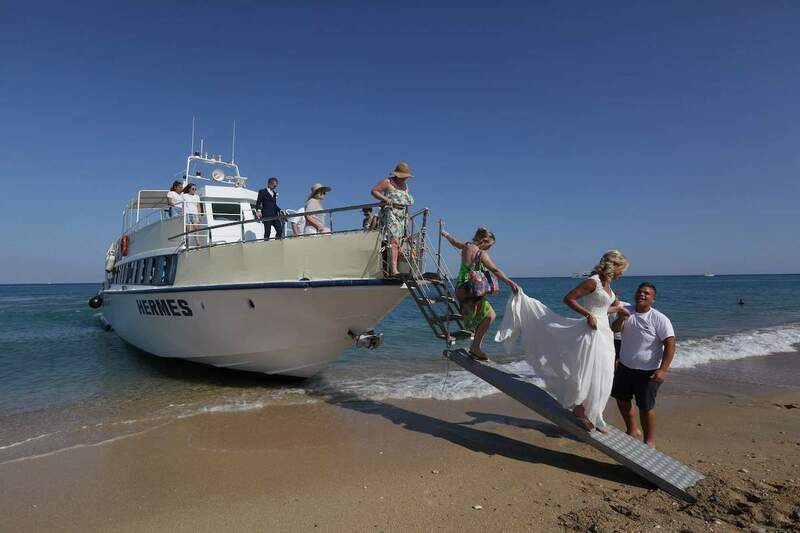 The Hermes is pleased to offer a wide range of wedding services, from Bachelor Parties and Hen Nights to wedding ceremonies, receptions and parties. 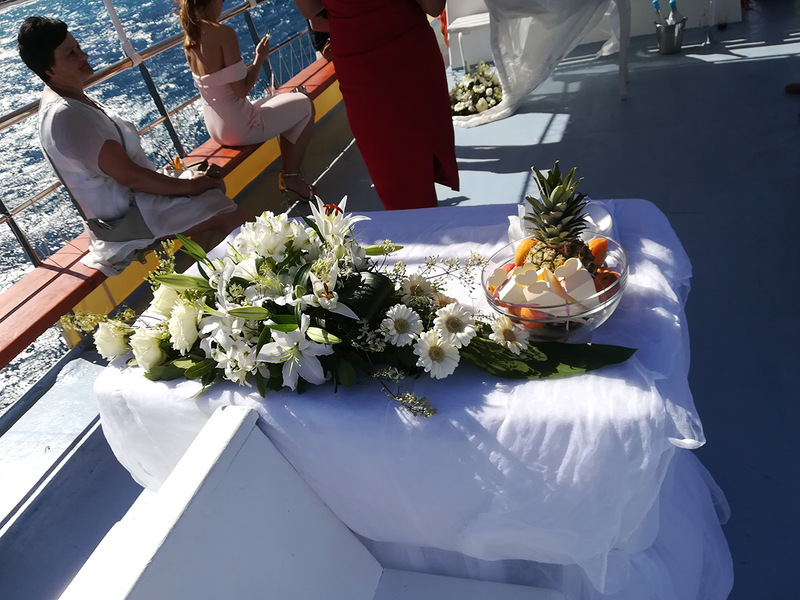 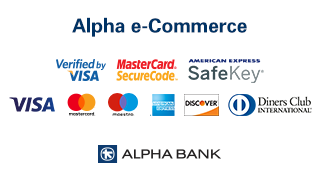 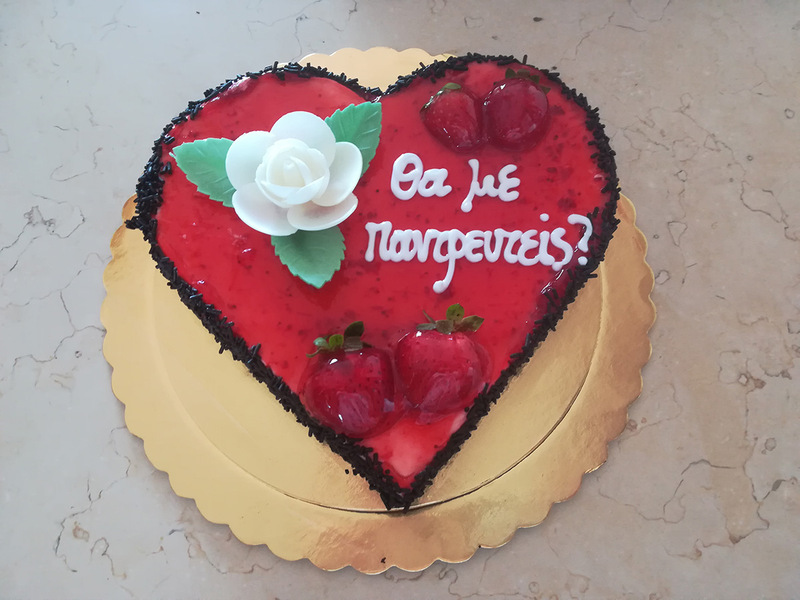 Please call our bookings and information hotline at any time of the day or night on (+30) 698 721 2583 or see our Contact page for other means of getting in touch. 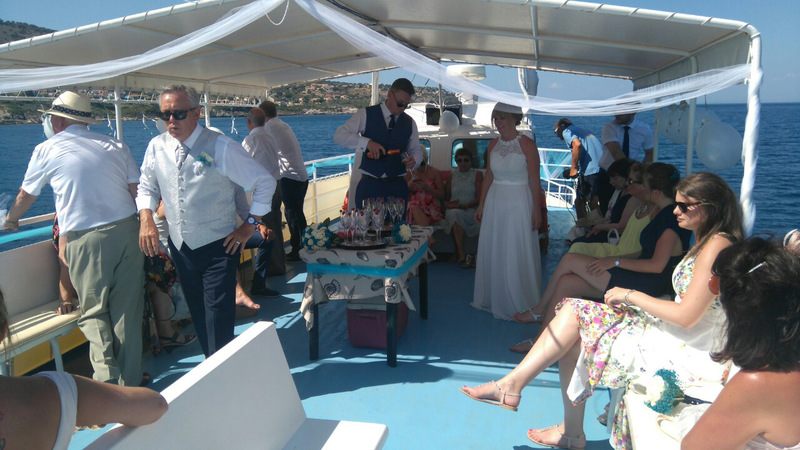 Ask for Maggi, she will be very pleased to discuss your needs and requirements to ensure your ceremonies and celebrations will become lifelong memories.